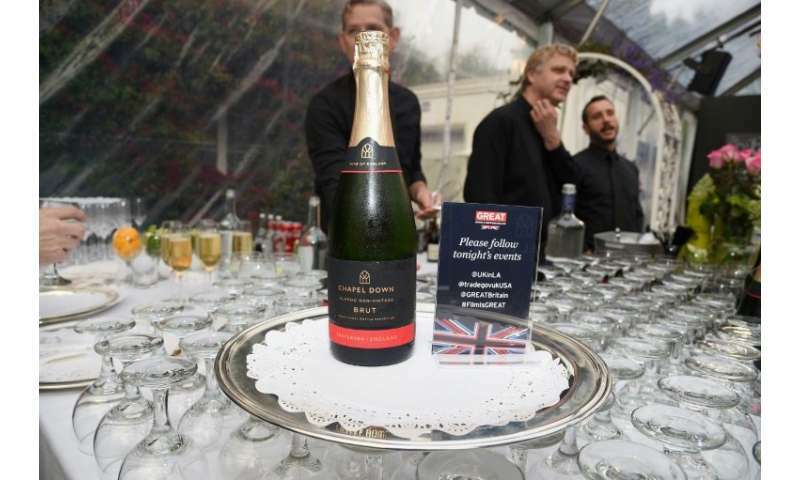 At some four million bottles, sparkling wine represented 68 percent of wines produced in Britain last year—a share that is set to increase in the coming years. Spriggs was named sparkling winemaker of the year at the 2018 International Wine Challenge in July—the first time the prize has gone to a vintner outside the Champagne region of northeastern France. 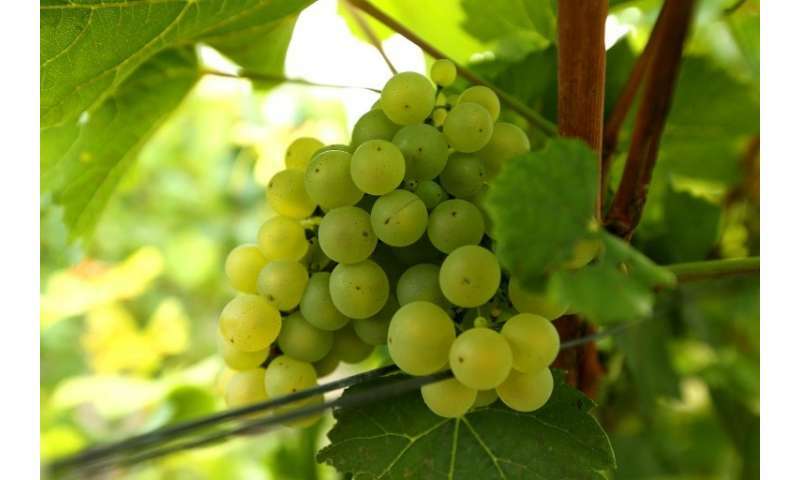 "Thirty years ago, it was impossible to ripen the Chardonnay grapes," Foss said. 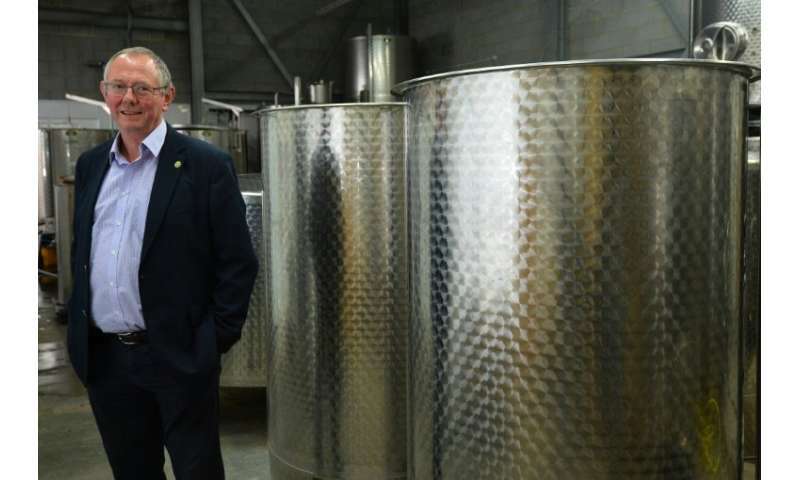 "But now there's no problem"
Besides English pioneers like Ridgeview and Chapel Down—official wine suppliers to the British prime minister's Downing Street office—newer names such as Rathfinny and Gusbourne are also in production. 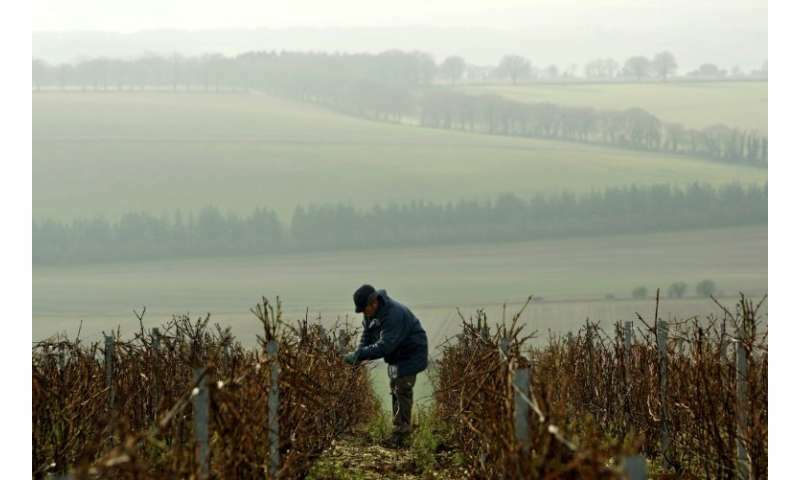 A scientific study found that 86,000 acres in England and Wales were suitable for growing grapes thanks to warmer seasons—including counties north of the River Thames in eastern England such as Essex and Suffolk.